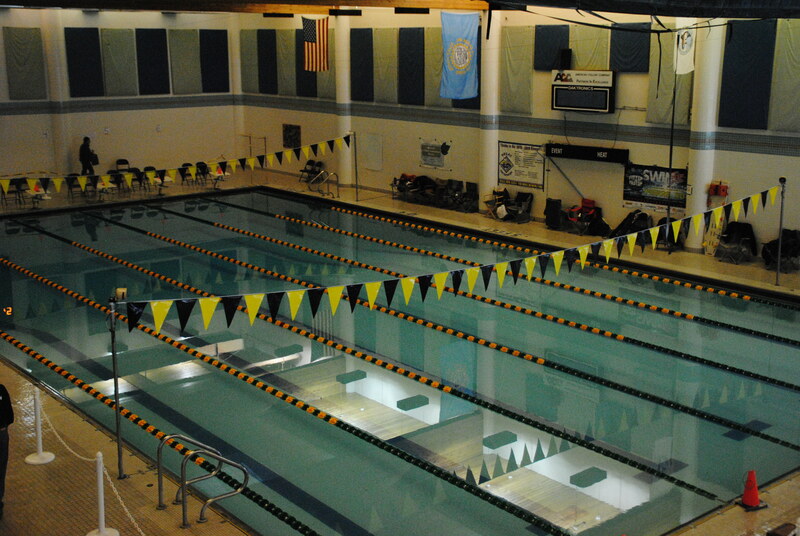 Black Hills Gold Swimming (the “Club”) recognizes the prevalence of electronic communication and social media in today’s world. Many of our swimmers use these means as their primary method of communication. While the Club acknowledges the value of these methods of communication, the Club also realizes that there are associated risks that must be considered. USA Swimming member clubs are required to have an electronic communication policy for coaches and non-athlete members to follow. Similarly, athletes should be aware that there are certain standards for electronic communication for all individuals associated with the club. The ability of coaches and non-athlete members to adhere to the required policy relies, in part, on the ability of athletes to respect the boundaries established for healthy electronic communication with the team. Athletes should remember that swimming for the club is a privilege, and they are expected to portray themselves, their team, and their community in a positive manner at all times. Note: Any communication concerning an athlete's personal life, social activities,relationship or family issues or personal problems must be transparent, accessible and professional. The Club has an official Facebook page that athletes and their parents can “friend” for information and updates on team‐related matters. Coaches and athletes may follow each other on Twitter. Coaches cannot retweet an athlete message post. Coaches and athletes are not permitted to “direct message” each other through Twitter. Subject to the general guidelines mentioned above, texting is allowed between coaches and athletes during the hours from 7am until 9pm. Texting only shall be used for the purpose of communicating information directly related to team activities. Dishonorable content or derogatory language, including: obscene, profane, racial, ethnic, sexual, religious, and physical disability slurs or material of any kind are not tolerated. Athletes will not use social media to degrade, demean, or attack any person, team, or organization. Athletes will not use social media to contact his/her coach(es) and will instead post appropriate material to the club’s profile. All communication between athletes and coaches will be related to the activities of the team and should, whenever possible, be limited to in-person communication during team practices or events. Text messages and photos can be saved or screen-shot. Once the message is transmitted, the sender does not have control. Texting between athletes and coaches is not okay unless it is directly related to team activities. If the content of the communication could be interoperated as anything other than this, another adult (such as a parent/guardian or another coach) should be copied on the text. It is typically more effective to discuss an issue in person. Once you post something online, it is public and permanent--even if you delete it. Many employers, college admissions officers, and athletic recruiters review social networking sites as part of their evaluation of an applicant. Carefully consider how others may perceive the information and content that you share about yourself. Never post your email address, home address, phone number, or other personal information, as it could lead to unwanted attention, stalking, or identity theft. If an athlete views or personally receives any social media communication that they find offensive or makes them uncomfortable they should screen shot the content and report it the teams board of directors.